Join us for a Wonder-filled shopping event on Saturday, April 13 and 20th from 1pm to 4pm. 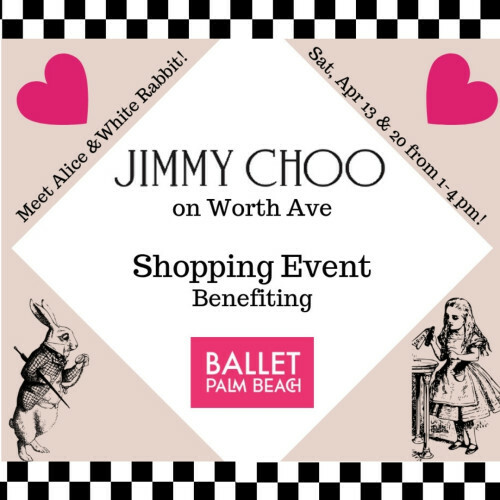 Discover the latest collection of JIMMY CHOO on Worth Ave.
Meet Alice, the White Rabbit, and the Mad Hatter! 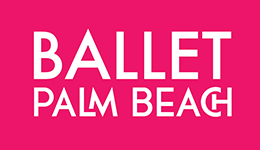 A portion of the proceeds supports Ballet Palm Beach!